She has championed the ‘career hero’ mantra by pioneering efforts in visibility, credibility, and quality within the career services industry for both job seekers and career professionals as the founder of the global membership-based company, Career Directors International. 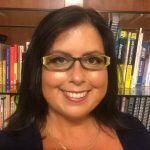 An industry leader, she has earned two degrees and 11 industry certifications and designations such as Master Career Director and Certified Master Resume Writer. She is credentialed as an Infinite Possibilities Certified Trainer, Money Breakthrough Method Certified Coach®, and Certified Money, Marketing and Soul Coach®. She is a member of the elite Forbes Coaches Council. 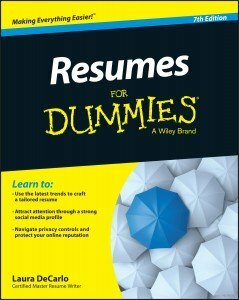 Further, she has received the industry’s most prestigious awards in resume writing, career coaching, and job placement. 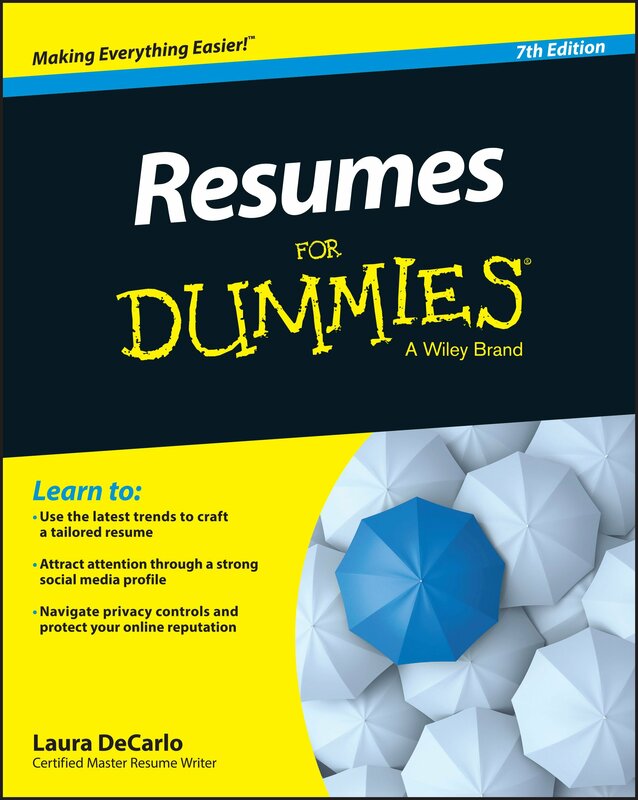 Laura is the author of Resumes for Dummies, 7th Edition (Wiley), Interviewing: The Gold Standard and Interview Pocket RX as well as co-author of Job Search Bloopers (Career Press); she has also been featured in over 15 resume and cover letter compendiums. She has been a guest columnist on career issues for The Florida Today newspaper and been quoted in publications such as Forbes.com, Forbes (IMPRESS), US News & World Report, Monster.com, SmartMoney.com, Working Mother, the Wall Street Journal, and NBC 7/39 News in San Diego.